This website is dedicated to providing information to help you get to know me and my holistic services. I encourage you to learn about holistic healing arts if you are looking for alternatives to conventional medicine and please understand why I do what I do before diving in. That said, please feel free to ask me if you come up with any questions! I’m a strong believer in holistic medicine or Bio-regulatory medicine. People sometimes call it an “Alternative medicine”, “Integrative medicine”, “Natural medicine”, etc. But I like to call it “Holistic” or “Bio-regulatory” as I love how it means to our health. While healing requires our attention to emotions, physical manifestations, beliefs (what our brain thinks it’s true), and voice of the heart, the mechanical part of our body (= the bio-regulation system) rebalances and reverses a disease process towards its earlier developmental phases in order to achieve homeostasis (wholeness). When everything becomes in harmony, you’re in alignment physically and psychologically. This is our goal. The main role of holistic medicine is to treat our body without any conventional approaches such as over the counter medications, prescription drugs, antibiotics, etc. Instead, this practice honors organic whole food, medicinal herbs, nutritional supplements, and homeopathy that support our body’s natural healing mechanisms. Please read my mission on the “About me” page and check Home to see if we can be a match. And here is something I want you to remember. ♥ Everything happens for a reason. ♥ The universe never gives us challenges that we can’t overcome. ♥ The body knows how to heal. Let it do its job by supporting it. ♥ Healing direction is from the inside out and from head to toe. ♥ Healing begins right at the moment you believe it in your heart. ♥ Healing requires self-love and patience. 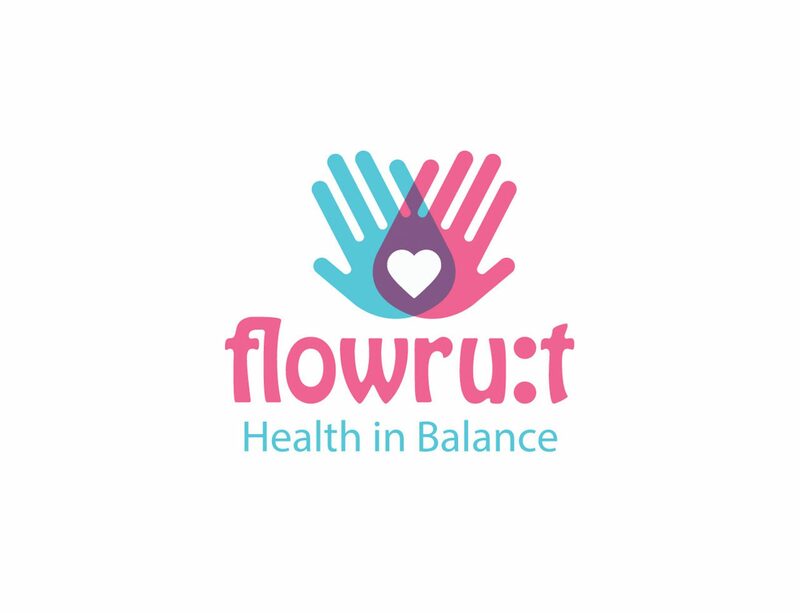 The information on this website (flowrut.com) and any accompanying material (PDF or printed) are NOT intended to replace the attention or advice of a licensed physician or other health care professional. The owner of this website (Fumie Yamaguchi, ROHP, RNCP) encourages any clients to inform qualified health care professionals (if they already have) and share what was discussed at the session with Fumie. In addition, anyone who wishes to embark on any dietary, herb, supplement, exercise, or other lifestyle changes intended to prevent or help reverse a specific disease or condition should first consult with and seek clearance from a primary health care physician. Do I need to provide the personal information? You may be asked to provide personal information including your name, email address, phone number, and address when you sign up for any of our newsletters, respond to a survey, register for a class, or purchase a product or service. We will only request the personal information that is required in order to fulfill your inquiry, i.e. in order to deliver what you have requested, as well as to comply with any legal obligations that may accompany such an exchange. We use your data to deliver information and services to you. We also use it to help us learn about who our best clients are, and how to reach other people like them. We do attempt to coordinate data across the different platforms we show up on. So, for instance, we may take personal information you give us through our website and share that information with our Facebook account, so we can find more people like you. We share no business details, payment information, or otherwise from one platform to another. Generally when we do share across platforms, it’s just name and email so that we can see if you also have an account on the other platform. What will happen when I provide order/billing information? How safe is sharing personal information? The security of your Personal Information is important to us. This means we don’t consciously give out or sell your information to other companies that would then market to you. But remember that no method of transmission over the Internet, or method of electronic storage, is 100% secure. While we incorporate standard industry practices internally and with our services providers, which we believe is sufficient for the information involved, we cannot guarantee its absolute security. Because we work with third-party businesses and vendors in various aspects of our business including operating this website, database management, website security, etc., we cannot guarantee the absolute security of our databases, nor can we guarantee that the Information you supply will not be intercepted while being transmitted to and from us over the Internet. Any information that you provide to us via email should be treated with extra caution, as we cannot control the level of security available through email providers. Can I opt-out from your list anytime? You can unsubscribe anytime you wish, or otherwise let us know that you don’t wish us to use your data and we will honour your request. You can ask to be entirely deleted from our system, and we can do that, with the exception that if you’ve bought anything from us, we are required to track income for tax purposes, and your receipts would remain in our accounting system for at least seven years. But you would be removed from our marketing or client delivery systems as entirely as we can do that without compromising our tax records. What if I have questions regarding personal information? You can ask us how your data has been used via ``Contact Us``, and we will let you know. By submitting your information you give consent to use this information to receive additional emails and communication in the future as you’ll be listed on our mailing list.